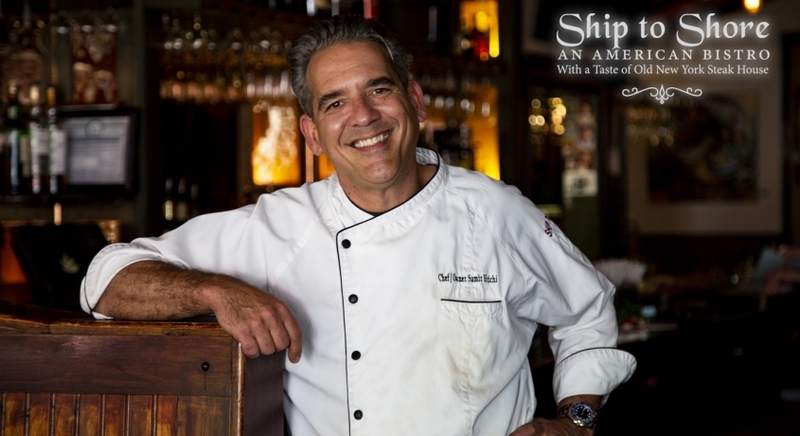 Operating a successful restaurant for 20 years here in the highly competitive Hudson Valley is no small feat and chef/owner Samir Hrichi established this premiere restaurant on a shoestring in 1998 and has been keeping customers happy ever since. Ship to Shore is a New York style Steakhouse located on Kingston’s Rondout Waterfront known for a menu featuring steaks, seafood, and pasta cooked cooked simply to feature quality ingredients. Want to know what it takes to make a go of it in the restaurant business here in the Hudson Valley? Check out our interview.